Being a chiropractor is one of the best jobs in Cambridge. Helping health-conscious Cambridge-area patient with today’s safe and natural chiropractic care is not only emotionally fulfilling, but also humbling. Seeing folks get better, each visit building on one the ones before is immensely gratifying! As a chiropractor, I get to witness miracles every day. Will yours be our next? Find out! Call our Cambridge chiropractic office to arrange a consultation so we can explain how chiropractors produce results the natural way without drugs or surgery. Amazing, Dr. Kim helped my six year old son alleviate his migraines through chiropractic care. Thank you so much! Felt very at ease and at home in the natural surroundings. All staff very friendly and caring. It is where I needed to be in my condition. 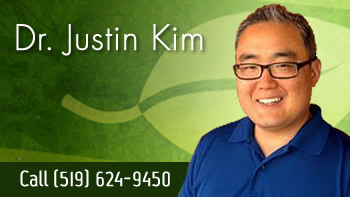 Thank God I found Natures Vibe and Dr. Justin Kim. Dr. Kim listens and cares about what you want. His adjustments are gentle and targeted. He works to educate the patient to understand the relationship of chiropractic care to healing the nervous system and therefore, the whole body.